Delivery time: 15 days after receive the deposit. 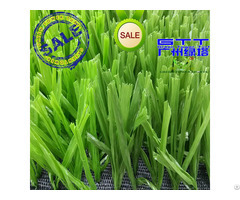 We have Showroom in Guangzhou, welcome to visit. 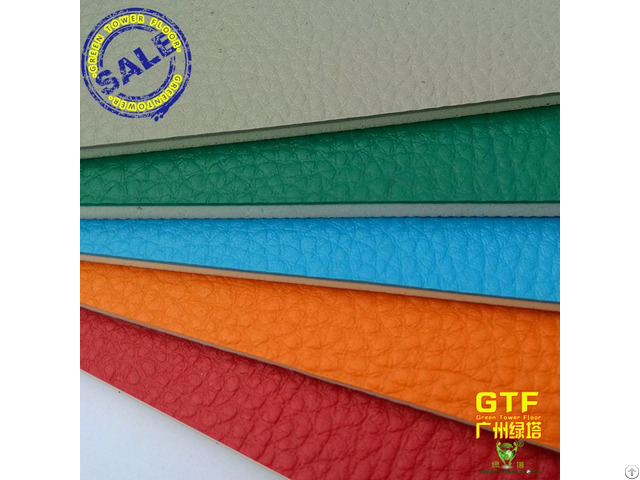 Please leave an Inquiry & Email address, we will send you a good price. 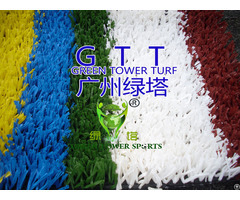 Posted By: Guangzhou Green Tower Sports Facilities Co., Ltd.
Business Description: Guangzhou Green Tower Sports Facilities,Co.,Ltd.Is a body of scientific research, production, sales, design, integrated services for sports and leisure venues on the ground material suppliers. 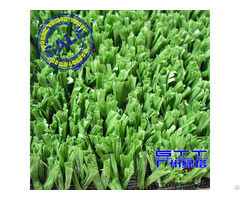 Since its inception, by many domestic and foreign customers, and green tower GREENTOWER TURF artificial lawn products are exported to Western Europe, Eastern Europe, North America, Central America, South America, Latin America, Africa, the Middle East, Southeast Asia and other countries.